This page provides tools that can support research activities of UTP community. Below, the step and quick guide for user to access selected Research impact tools. - Or straight away go to Scopus website / Access via OpenAthens if using UTP-Celcom wifi, own broadband or own internet connection. - Or straight away go to Web of Science website / Access via OpenAthens if using UTP-Celcom wifi, own broadband or own internet connection. 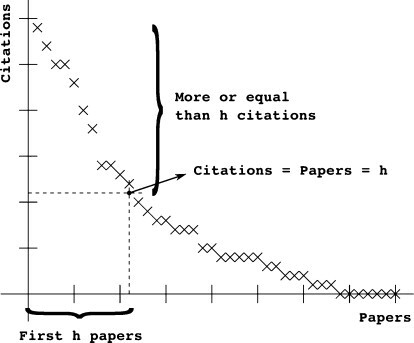 It is increasingly being used by universities as a measure of researcher impact, with increases in h-index being used in promotional assessments. "H-index calculated using Web of Science on 6 December 2012"
Do not combine data from different sources to obtain one h-index.